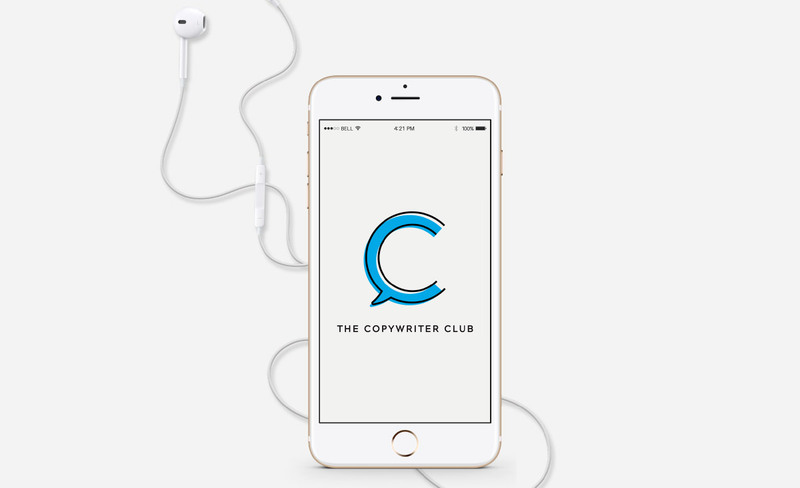 This is a special “in-between-isode” with details about our new program for new(ish) copywriters called The Copywriter Accelerator. It’s all here: who it’s for (and who it’s not for), what we’re going to cover, the bonuses you’ll get, how much it costs and details about the 90-day money-back guarantee. For more details, check out www.thecopywriteraccelerator.com. Sorry, no transcript for this show.